After the trending buzz of Microsoft and Nokia deal, finally we have new exciting headlines. Apple has launched the most awaited iPhones on September 10, 2013 at 10 AM Pacific Time/ 10.30 pm IST in Cupertino, California. These gadgets have been released few minutes earlier. During the event Apple also announced that iOS 7 will be released on September 18. Name of the new Apple gadgets are iPhone 5S and iPhone 5C. Let us have a look on the specifications about colors, processor, camera and prices of these iPhones. 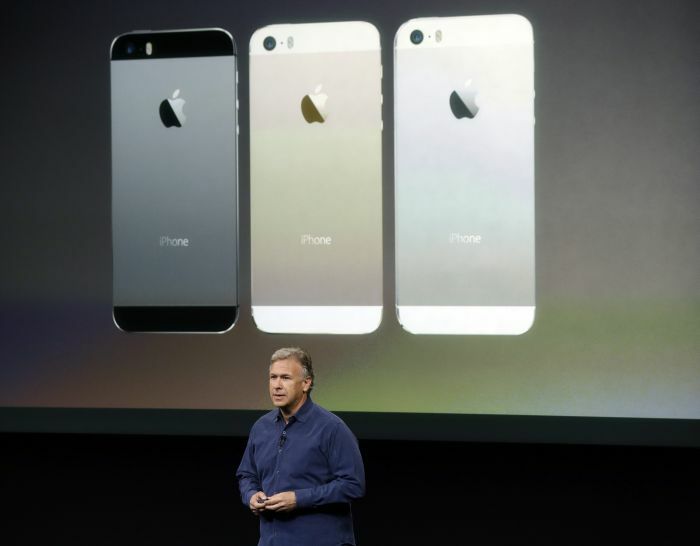 This gadget is going to release in three classic shades Gold, Space Gray and silver. The height of the gadget is 4.87 inches, width is 2.31 inches, depth is 0.30 inch and weight is 112 grams. This iPhone 5S is an upgraded version of the existing iPhone 5 that is coming with the A7 chip with 64-bit architecture. According to Apple team iPhone 5S is the only smartphone which is coming with the support of 64-bit architecture. The camera is 8 megapixels with 1.5µ pixels so that each pixel offer better image clarity. The camera software in iOS 7 is optimized for the newer sensor and does an automatic series of adjustments to white balance, exposure, the tone map, and autofocus to take the best photo. 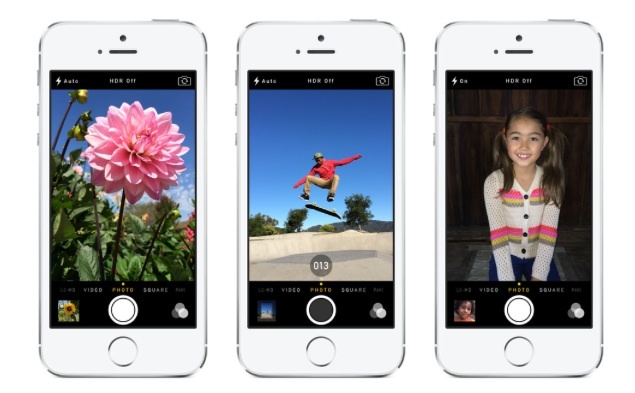 In a statement Schiller said “iPhone 5S comes with a brand new camera. 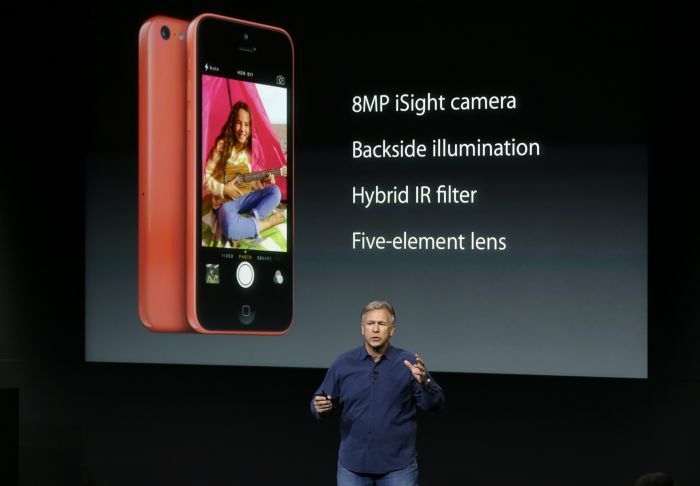 It has a five-element lens designed by Apple and F2.2 aperture”. The most talked feature Touch ID has been added to this iPhone below the home button, for supplementary password safety. With this add-on finger print identification can be used for unlocking the phone. iPhone 5S uses aluminum body and brand new A7 processor with M7 coprocessor for better efficiency. iPhone 5S is compatible to large number of 4G LTE bands which allows user to access high speed internet. The new iPhone 5s runs iOS 7 that leverages its 64-bit A7 chip, the Touch ID fingerprint identity sensor and the new iSight camera. iPhone 5S also offers 10 hours long battery life if the device is only in use because of calling function on 3G connection. Otherwise it offers standby time of 250 hours. iPhone 5S is also bundled with few most exciting apps including Keynote, Numbers, Pages, Newsstand, iLife and iMovie. iPhone 5S wil cost $199, $299 and $399 that depends on the inbuilt RAM. 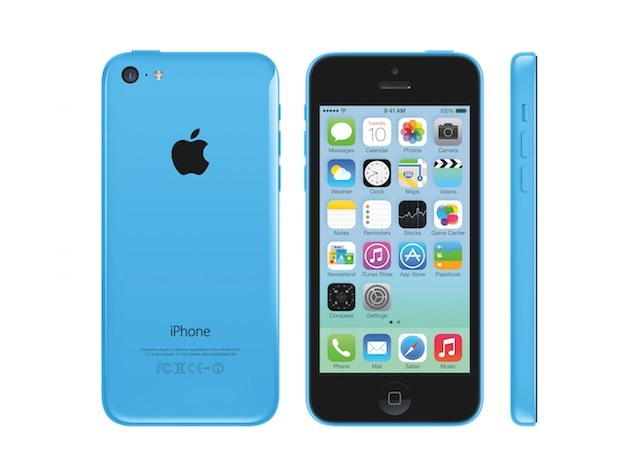 Apple launched cheaper iPhone 5C for the regular people who don’t want to spend much for affording an iPhone. Because of the cheaper cost for sure this gadget would rock in European and Asian market. This iPhone is cheaper because this is having plastic backing and a slightly bulkier body. 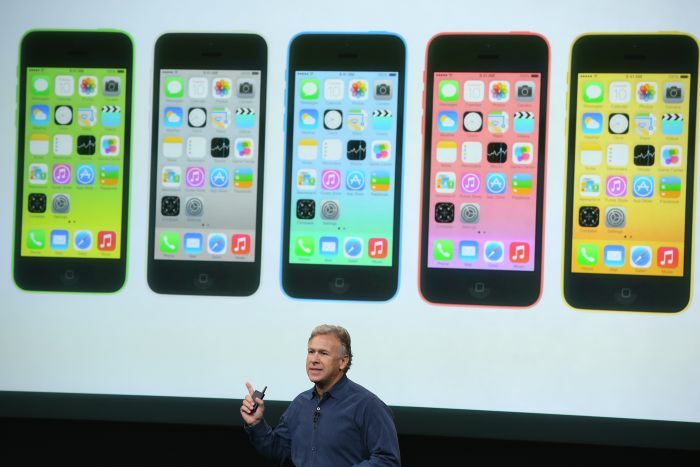 iPhone 5C is coming with iOS 7, BlueTooth 4.0 LE and dual-band Wi-Fi 802. This gadget is available in numerous colors yellow, blue, pink, white, red and green to look funky. This iPhone also has A6 processor, 8MP iSight camera and 4-inch retina display. According to event there is a metal cover inside the plastic casing works as radio antenna. 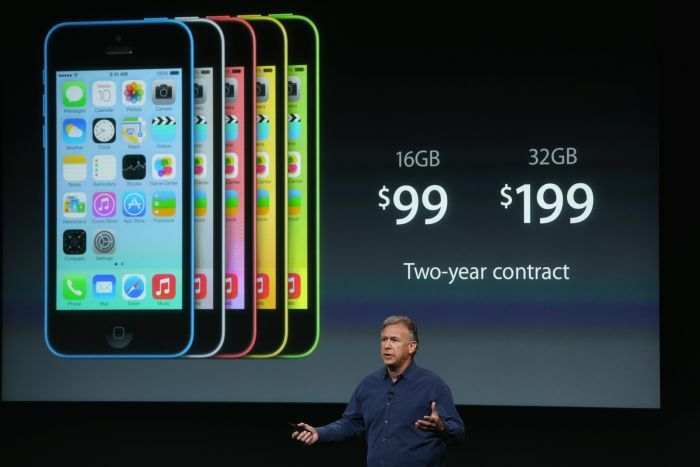 The 16GB iPhone 5C will cost $99 and 32GB model will cost $199 with a two-year contract. 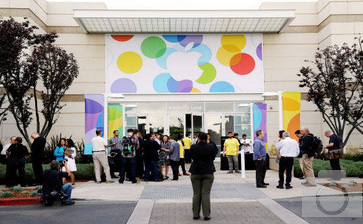 Apple is also offering a huge range of colorful cases to go along with the gadgets, made of silicon rubber. US consumers can preorder their iPhone 5S and iPhone 5C from 13 September. On Sept 20 both iPhones will also be available in Australia, Canada, France, Germany, Japan, Singapore and UK. India is not in the list as of now but it would be available in India by the end of this year.